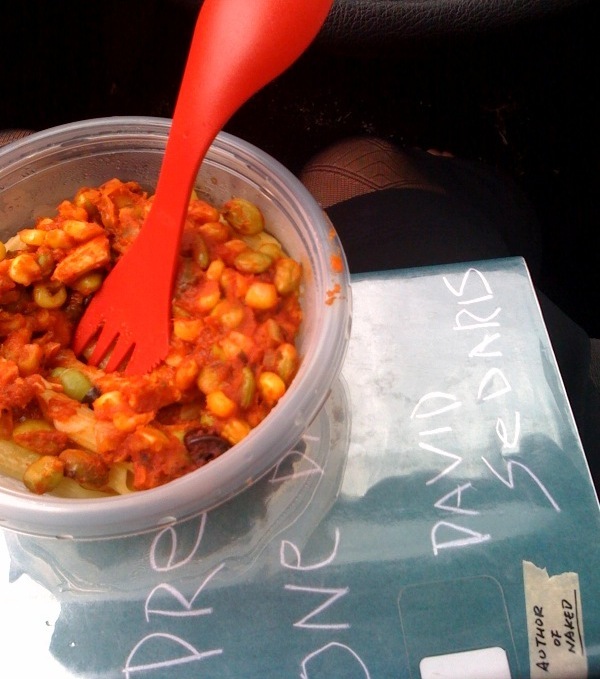 The Amazing Camping Spork | Small, but valuable. Some of my friends do things like cut the handles off of their toothbrushes to cut down on pack weight for long backpacking treks. Since they’re the ones trudging for weeks with those toothbrushes in their packs, who am I to think that’s extreme? I haven’t started cutting my toothbrush into pieces yet, and my favorite piece of weight-saving camping gear isn’t my pack or my tent. It’s certainly not my boots that give me terrible blisters every single time I wear them. It’s my spork. I think the spork has a bad reputation that it doesn’t deserve. Sure, you probably used cheap sporks at mall food courts growing up. They’re the sporks that break easily and somehow manage to be not quite enough like a fork when you need one and not quite enough like a spoon, either. 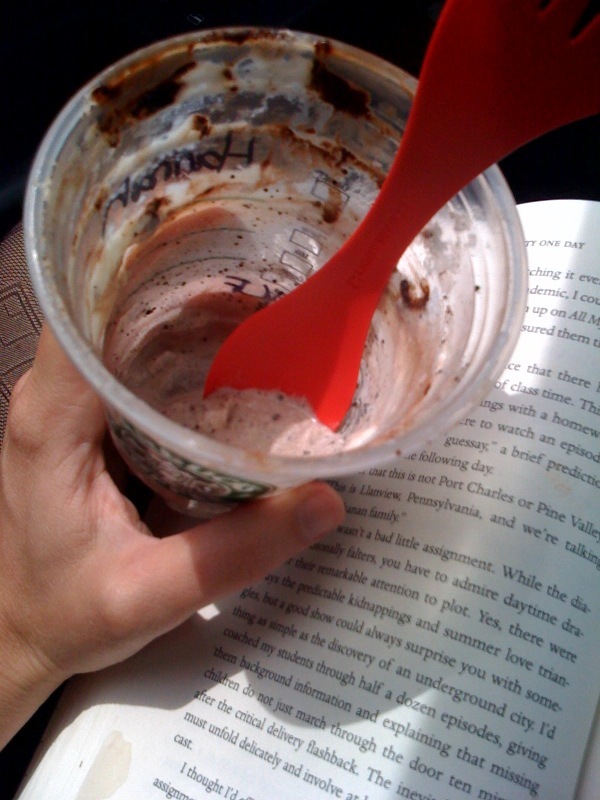 Who doesn’t want to dive into their lunch with one utensil and then get the last of a frappuccino out of the cup with the other end of the very same utensil?! (For various reasons, a straw wasn’t cutting it, and tipping the cup seemed too potentially messy since chocolate syrup was involved.) And you can pull all of that off while safely using your book as both table and entertainment. Ah, multipurpose objects. Gotta love ’em. I may not be enjoying the spork quite for its intended purpose, but it sure is nice to pick up one utensil as I dash out the door in the mornings. And someday when I’m hiking for days, I might be really grateful that I’m not carrying all the extra weight of a separate utensil. Man, that last sixteenth of an ounce is a doozy. I’ve always wanted to buy a spork for camping. They seem really practical, but they look awesome too! Yeah, I keep hoping that REI will open a store closer to Norfolk so I can buy things like sporks while drooling over kayaks. Someday.